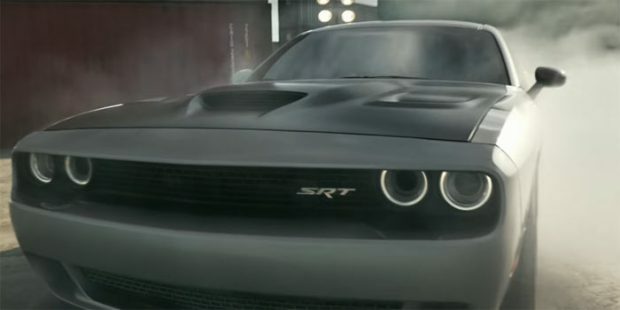 The three new ads titled “Rally Cry”, “Shepherds” and “Monsters” are surely a great straightforward way to show the performance features of these fine muscle cars, centering around the Dodge Challenger SRT Hellcat, Charger Hellcat and Durango R/T. Tire smoking and rear ends flying out are the name of the game here showing off all the Dodge models to fine effect. 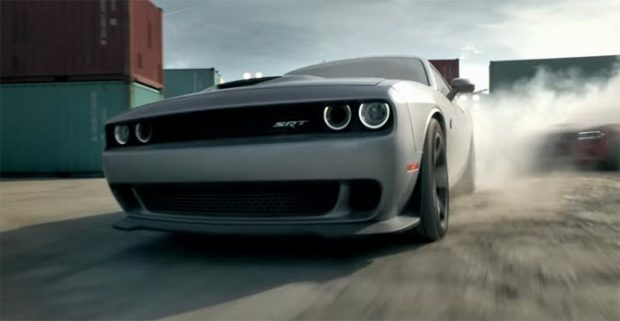 Vin Diesel is also the new spokesman for the models, meaning we should see a lot more of Mr Diesel and Dodge hooking up in the near future.